Prepping for the summer marathon? 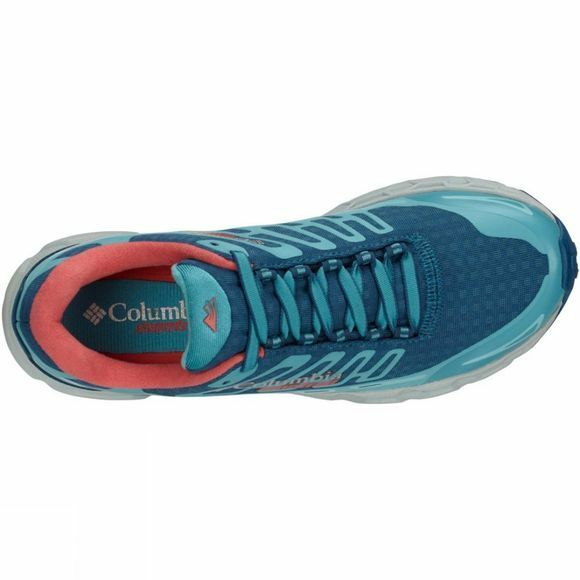 The Womens Bajada Iii Winter Boot from Columbia is a shoe that can withstand your Winter training regime. 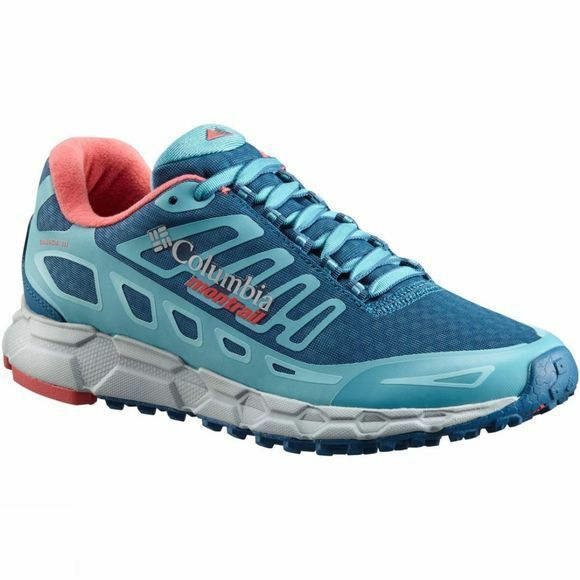 These Columbia Montrail women's trail running shoes are Winter ready with their closed mesh upper, cushioned and fleece-lined collar and mudguard protection. Grippy soles combat slippery surfaces and the ultra-cushioned midsole provides extra comfort and support.